Best used in the morning. 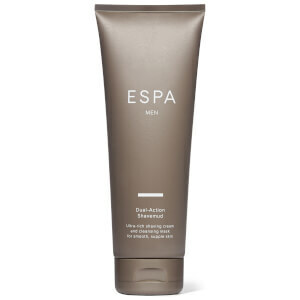 Lather and rinse off in the shower or add to running water for a luxurious foaming bath. 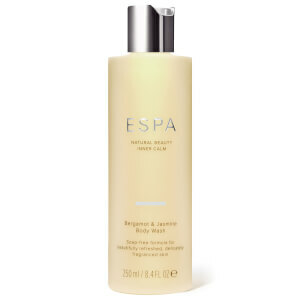 To enhance the benefits, follow with Energising Body Lotion. Water (Aqua), PEG-120 Methyl Glucose Dioleate, Cocamidopropyl Betaine, Caprylyl/Capryl Glucoside, Sodium Lauryl Sulfoacetate, Polysorbate 20, Sodium Chloride, Sodium Lauroyl Sarcosinate, Phenoxyethanol, Litsea Cubeba Fruit Oil, Rosmarinus Officinalis (Rosemary) Leaf Oil, Lavandula Angustifolia (Lavender) Oil, Citral, Sucrose Cocoate, Sodium Sulfate, Eucalyptus Globulus Leaf Oil, Mentha Piperita (Peppermint) Oil, Linalool, Limonene, Benzoic Acid, Sodium Hydroxide, Sodium Benzoate, Dehydroacetic Acid, Sodium Laurate, Phytic Acid, Ethylhexylglycerin, Geraniol, Citronellol, Citric Acid, Sodium Sarcosinate, Tocopherol.